Primary brain tumors cumulatively represent the most common solid tumors of childhood and are the leading cause of cancer related death in this age group. Traditionally, molecular findings and histological analyses from biopsies of resected tumor tissue have been used for diagnosis and classification of these diseases. However, there is a dearth of useful biomarkers that have been validated and clinically implemented for pediatric brain tumors. Notably, diseases of the central nervous system (CNS) can be assayed through analysis of cerebrospinal fluid (CSF) and as such, CSF represents an appropriate medium to obtain liquid biopsies that can be informative for diagnosis, disease classification and risk stratification. Proteomic profiling of pediatric CNS malignancies has identified putative protein markers of disease, yet few effective biomarkers have been clinically validated or implemented. Advances in protein quantification techniques have made it possible to conduct such investigations rapidly and accurately through proteome-wide analyses. 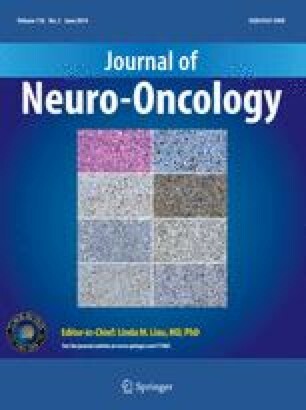 This review summarizes the current literature on proteomics in pediatric neuro-oncology and discusses the implications for clinical applications of proteomics research. We also outline strategies for translating effective CSF proteomic studies into clinical applications to optimize the care of this patient population. The authors would like to acknowledge Dr. Thomas J. Hudson for his critical review of the manuscript. 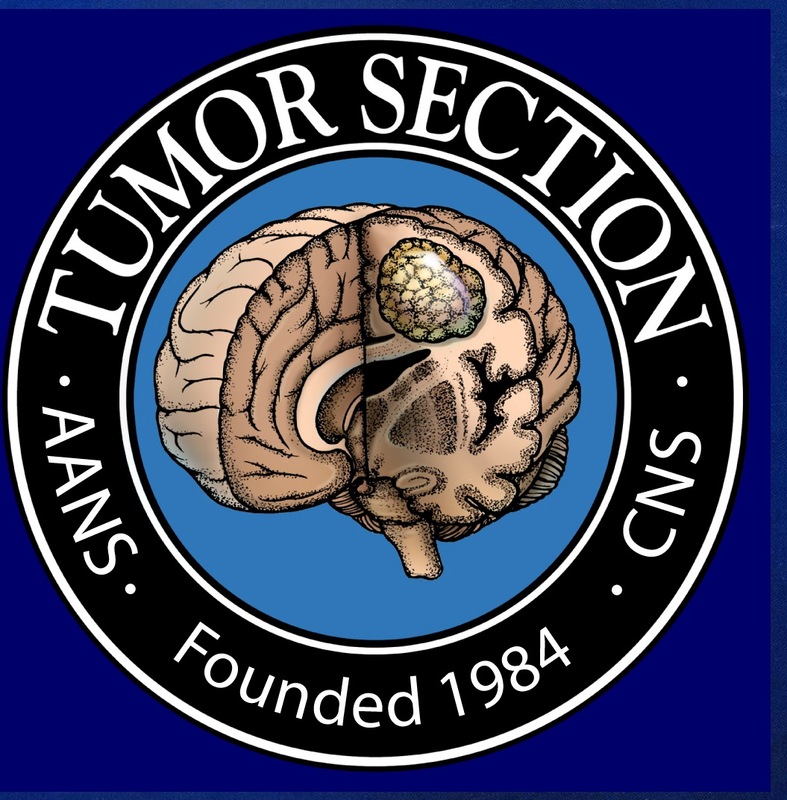 NS is funded in part by a Scholarship from the McLaughlin Center for Molecular Medicine and the Hernandez Family Fellowship for Oncology Research.